Success as a hair stylist it’s in your hands! Welcome to BACK2MYROOTS B2MR: Regular postings of fresh new topic’s. A place to share thoughts post comments and idea’s. As a stylist we strive to become a success to be fully booked to get new recommendation to earn a great salary to be the best we can. But sadly in so many cases somewhere along the way this changes or never happens why? What went wrong? Why do some get so disillusioned even resentful.Why do so many quit the industry! Why do some get by but are full of anger and resentment about both their employer and indeed fellow staff members Why? Time to be honest! It’s time to seek some help? Get re focused and remember why you started on this journey of self discovery looking for creative success. You had a vision a gaol what went wrong? It’s time for some honest reflection to ask your self some soul searching questions starting with the big one Why? Did you become a stylist? Followed by. Do you enjoy being a stylist? what do you want from being a stylist? What were the goals? What were the aspirations that brought you into this industry? What are you prepared to do to reach your goals and dreams! There are so many avenues to explore so many skills to gain. There is so much to give and yet so much to gain. Yes you have to give things away to get them back it’s the way of the universe. But all of this comes at a cost nothing in life is easy or free it takes hard work commitment! It takes constant training and updates of all the skills we have. All that we know and all we have yet to learn try and discover. These are challenging times for everyone.Those challenges and demands being day to day running and managing of the salon and staff team members. As stylists working in a salon being part of the team we should be involved in the salons success. How can we do this? By being and staying positive and upbeat. With so much global uncertainty so much negativity in the news you must think and be positive and up beat both in your out look and in what you project. I have little time for negative attitude or thinking it’s destructive on so many levels both in personal and work life. These skills cover every aspect of our industry. From those key things that are at the very heart of our daily routine and business success . Service skills. Communication .Consultation. The experience we offer and create. We have so many tools available to us to research and study our craft.The Internet the world wide web books. These are really good for learning about service and consultation skills after all Service and clients are our business. We must not forget the other aspects of our trade the practical hands on creative side this need to be fed and stimulated sharing idea’s with team mates work colleges. We must also make sure we are up to date with product knowledge and technical knowledge. Just being a busy salon stylist can and will get to be quite routine if you don’t push and challenge your self. It is very easy to get complacent take what we do and indeed out clients and the very fact of being busy as a given ! not always the case. Real success is to challenge your self and continually grow. Fear can hold us back as stepping out side ones comfort zone pushing the envelope is not a comfortable place to be for many of us. Get involved in the salon training nights. Maybe become a platform artist or educator. for major colour company. consider entering some competitions, photographic work .These can be good for both individual stylist and the whole salon it moral and image. Remember that the more you give out through sharing skills and experience the more that will come back to you. This career is for you to manage and steer. It’s a journey and adventure you have no idea of what opportunities lie ahead for you. All yours to grasp all you have to do is aim high and challenge your self and those around you. Dont settle for second best. Have high standards. Stay up beat focused. Constantly challenge your self and those around you. If the above is you if you want to move forward step up the ladder to success then lets connect for an informal chat maybe we can move forward together. Learning and sharing experience. Comments Off on Success as a hair stylist it’s in your hands! 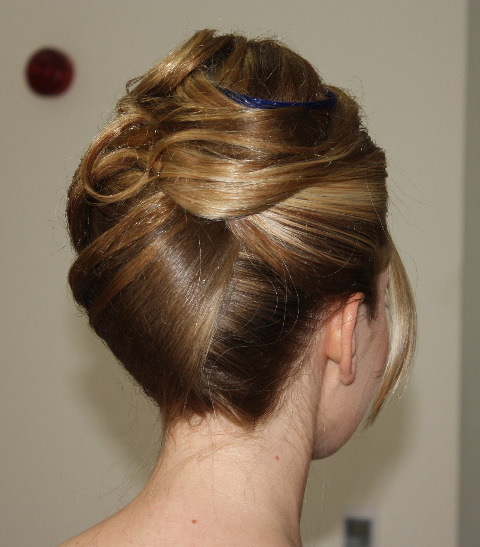 Hairdressing training recently completed? What next. Created as a source for advise education knowledge skill a place to share thoughts post comments on matters relating to anything industry related. Over the new year driving back from Scotland we decided to split our journey and stop over at a B+B. The place was immaculate very well decorated everything one would look for in a B+B that is until meeting the people running it. It was so apparent that they were not happy or comfortable in the service industry. Boring sterile none creative a real put off. They really did not like people or serving them it was a effort Don’t be like this! I write this to point our that we choose our profession but much more we have to love it for it plays and takes up such a huge part of our lives. Trust me when i say if you are just doing hairdressing because it’s a job it will reflect in your attitude and the standard of the work you produce.Ultimately your lack of success. Always be true and honest about wants and expectations! Now you have completed your training been through college or an academy done an apprenticeship. Maybe you are in your early years of working in a salon starting to get experience in being part of a team working with the public getting an understanding of the service industry. What does and can the future hold for you? Most importantly learning about people and understanding giving honest advise. How to listen to them learn the art of consultation. communication. That realisation that you we are the product! How we dress, What we project, our image all the part of the package that says this is me i’m here ready to help and advise! What can i do for you. Face up to challenges embrace them think of the salon as a stage your a key player maybe the star attraction though i would rather be a key player!!! You have trained for this new chosen profession worked hard don’t get disillusioned in those early days of understanding the dynamic’s of. How a salon runs and works. Why do so many new young stylist leave become disillusioned or stay with it but with resentment and anger. Because of high expectation in those early years as a junior stylists, when trying to be excepted and get established in a salon. What next is the world really your Oyster ? Can you really make it big can all your dreams come true happiness wealth success? or what ever else you dream of attaining! what is the key. Is it possible? I think with hard work commitment and realistic vision everything is possible. Hard work this involves continued updating of skills and technical ability. Staying focused and motivated. Being a team player. maybe working with a mentor or stylist you look up to. Raise that hand ask that question seek out the answers you need Offer that hand as support be a team player. Extend that hand it say’s follow me you can trust me! The one and only answer is you and you alone can either put in the work be honest with your self about your ability your passion. What you are prepared to do to succeed possibly excel above others to have that edge. So you can either blame others for. Poor training blame your self for not pay attention or be really honest with your self and enter into a program of self discovery and skill improvement. A journey to improve your hands on skills lean how to understand what true service is. Are you ready to put ego aside invest in your self and your future. Become fully booked successful and enjoy your career get the rewards that hard work commitment attention to detail can afford you. The biggest change of career for young stylist comes in the first three years after training graduation this is a sad waste of talent skill training time and money. Be positive and up beat face and embrace challenges don’t let your career go down the toilet! below model use din a photo shoot whilst working with JON PAUL HOLT Avantgarde Vancouver Canada. 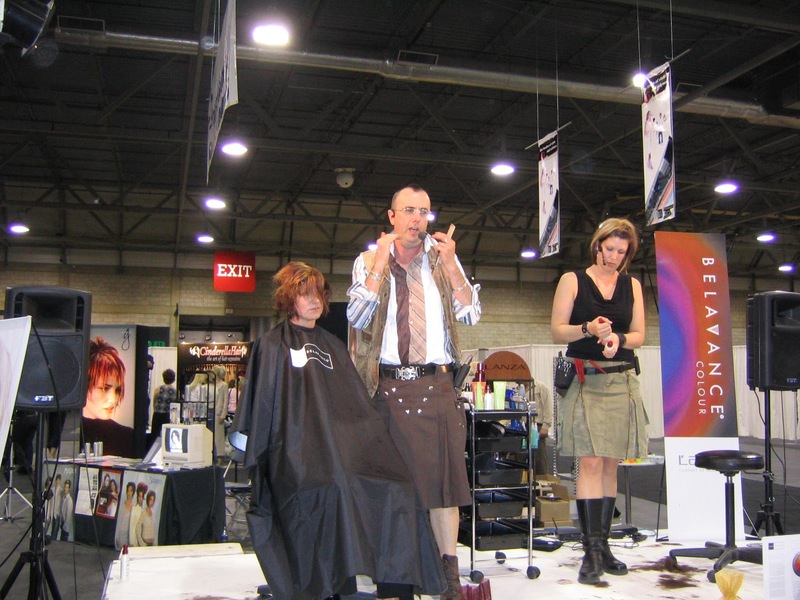 It does not have to be this way with professional help and guidance you can succeed establish your self as a highly qualified expert in the hairdressing industry. As a stylist maybe you are struggling, making a living but bored, uninspired feel like each day is just a repeat of the previous one. If this is you then you need help need to have a inspiration goals target a formulation to turn things around and succeed. If this is you we should talk work together come up with a workable realistic plan to get you on a road to success. Are you Interested. I would very much like an opportunity to work with individuals small groups or salon’s. In so many cases stylist fail salon’s fail through fear of asking for help and guidance don’t let this be you. mentoring is sharing of experience and knowledge brain storming of idea’s. Fear and Ego are not your friend fear is only a fear until faced then it falls away lifted and can move forward face new challenges. The real keys to your success are you the choices you make . Service .Consultation .Communication. skill .Knowledge. Education up dates staying current. Often we forget the the little things those simple things that make a difference. We lose or forget why we entered in to the world of Hairdressing, fashion style. We forget how to talk, to communicate all fundamental but how easy to forget. It’s time for a refresher ! The above link is just that an easy read that could very well change your life change. How you do things. How you look at things the very essence of what drives and motivates you ! now that could be worth a read. a challenge worth taking. As step by step guide to increased success increased sales that easy! no quite you have to do the work! For links, contact information, help advise a place to comment. Comments Off on Hairdressing training recently completed? What next. Hairdressing standards. Who sets them? Who set them? We all do each and every one of us! Hairdressing standards are they so different. Whether you are in the salon or out side the salon. The standards we live bye, what is acceptable to us is a very personal thing and yet these standards have a knock on effect both in your hair career and life in general. Are these standards that are taught to us? If so is some one else responsible ‘CAN WE LAY BLAME’ some where else. ! No. Yes whilst we are training standards of qualification are set and level’s have to be reached. A certified level of achievement reached be it from a College. Academy. Apprenticeship. Having attained the certification this recognised standard then what? Do you sit back thinking thats’ it i’m qualified or do you carry on training and learning .Thus raising your standard. Or over time do you lapse into taking short cuts, not staying current and so lowering or allowing your standards to drop? This scenario can happen so easily as you allow your standards to drop so it will reflect in the work you produce. This will lead to loss of client’s, this will lead to resentment at work, Loss of earnings so loss of self esteem. You may then start to not take care of your appearance start coming into work late. Resenting those around who have ‘Higher Standards’. This can happen so easily. Avery dangerous road to go down and not a journey i would recommend. nor can we let or allow negativity to take over this can be so disruptive that and unhealthy’ Ego’. or self will run riot! Be it the work we produce the way we act and project ourselves aim high to be the best you can! 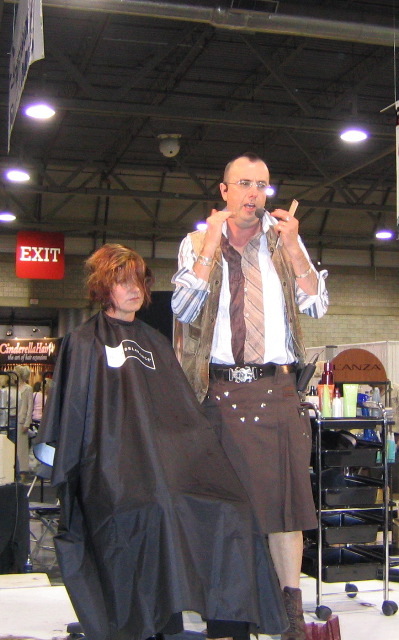 The same chain of events can happen in the salon if the owner or manager is not fully focused and leading by example. I say leading and not managing a wise friend quoted ‘A manager has staff, a leader has followers’ [thanks Karen] . To lead by example is to show the way for other like minded team members to follow. This way you grow together you set and raise the standard together thus supporting each other moving forward in a direction together. Allowing standards to drop getting complacent in the salon, not having education up dates and training for ‘ALL’ staying current keeping up appearances. Not maintaining a professional team can lead to staff team member dissatisfaction and so business disruption or breakdown. The key here comes back to Image. Communication.Vision. Goals and yes Standards. We have so many tools to help and assist us now from the ground up mentor’s tutors at college. In the work place the doors of communication should always be open and swing both ways. Then we have professional help. This we can seek out on line so easily discussion groups. Industry support groups such as HABIA here in the Uk. If in college you head of dept. It’s ok for any of us to ask for help and advise. Professionals willing to share there experience and knowledge committed to raising Industry standards. A few links to check out. In Australia if your reading this want some help and advise. You see so many ways for us all to raise standards both for ourselves and those around us. We all without exception need to be honest with our selves about our standards of what is acceptable to us both in the work lace an din our lives for the two are so connected. Comments Off on Hairdressing standards. Who sets them? 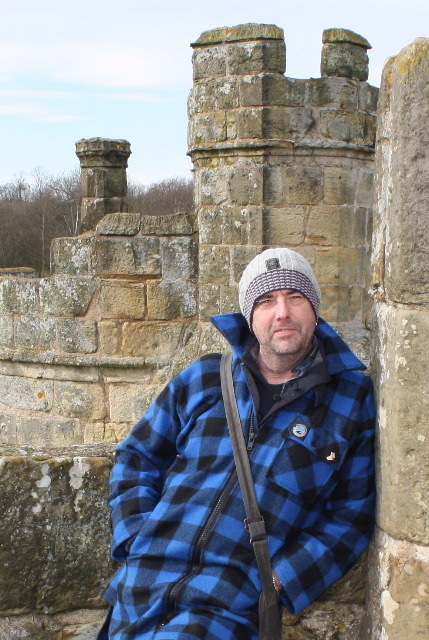 Posted by mikeb2mr on October 28, 2011 in HAIR DRESSING INDUSTRY, TIPS TRICKS, THOUGHTS,, Hair dressing training mentoring, Hair salon consultation, Hair salon service sales., Hair Stylist standards, hairdressing business, hairdressing education, Qualification. Hairdressing. Skill, talent, creative, motivated,certified. Can any of us honestly say we know everything you are on top of your game? fully motivated on a daily bases giving your all? keeping up to date and current? Or like most of us you have off days or are you having more off days than on? is going to work hard work is being at work real work maybe even to the point of resentment? If you missing that excitement that creative buzz, passion, drive, motivation, then something is missing what could that be? Time to take a look in the one on one with who you see time! Well now it’s time to be honest. What ever you work situation environment this might be the Salon. Maybe your self employed. In the case of the salon sometimes its so easy to get wrapped up in the moment to busy, that product training updates falls to the way side. If you self employed taking the time to invest in your self also gets put to the side normally because of time and money issues. If this is the case then we convince our selves that we are doing Ok. We are up date it’s so easy for us to make excuses.The only problem with this is at the end of the day we are hurting our selves and our business we are also and most importantly letting our clients down standards of service drop. With so many new products constantly coming onto the market it’s so important to be informed and knowledgeable both for your own sake and that of your clients. Keratin hair relaxing products, new Ammonia free colour lines. This would be classed as product knowledge. Then our skills techniques from colouring to cutting then we have the technical side of the equation the how and why’s sometimes gets neglected finding time just to reconnect with others share idea’s stay informed. Even with the new home use products from foam colours to home straightening kits and relaxers! Final we have informal seminar’s that are structured to help with salon management, team and staff motivation, Service Consultation and sales. It is my Opinion that all of the above should be reviewed and although not possible to address all topic’s at once a plan should be drawn up to keep your business you staff healthy and strong call it business and personal inventory or attitude adjustment. Bad habits form slowly over time but fear not, habits can be broken just takes a willingness change a recognition of habit and indeed skill level finally a little work. It can take as little as three weeks to break habits and start a journey onto a new path of self discovery talent and skill building sharing. Stay at the top of you professional be a real master of your craft. Offer the highest standard of Service. Become a specialist in your field take control of your future your career your life. If you need help I would be happy to talk or work with you or your team. Comments Off on Hairdressing. Skill, talent, creative, motivated,certified. The salon: Style, standards, Image. The hair Salon and stylists. We all know that the hair industry has many different bodies watching over it supervising it. It has a standards of training that dictate reaching certain levels of government training standards and qualification.NVQ. We have academies we have trained teaching professionals. Here in the Uk we have insightful bodies Such as HABIA working with government on industry and changes to training requirements and standards of qualification. These bodies exist in most countries. they protect have the industries best interests at heart they given the profession a voice and representation. We have a wealth of young people attracted to our industry. They have high expectation. They are lead to believe that they can be very successful in some cases reach celebrity status. Sadly this is not always realistic, fee’s and standards of training can be questionable at time. Some apprenticeships scheme’s take advantage of these young people Minimum wage is not a living wage in most instances. This can and does lead to loss of interest and commitment and financial hard ship. Whilst these days all business is finding it hard to make ends meet short changing training staff members expecting long hors for little reward is just wrong . A fair days pay for a fair days work a considerate boss will create something that is invaluable Loyalty! Just be fair.when it comes training living wage. Many of our colleges and academy’s work hard for these young people. Many of the trainers are passionate industry professionals the odd ones are far less motivated, Sadly this apathy can happen in all or any walk of life! The motives and goals driving some of fee charing schools and academy’s artistic training centre’s does not always have the trainees best interests at heart. So as a trainee do some research ask question’s seek advise.see who is posting questions on groups such as this contact them! My big question and one i hope to explore in the coming weeks is. Why do standards vary so much from salon to salon? Why is the skill level so varied? Why does so much badly done hair wonder the streets! My goal is to go into some salons discuss and report on this. Share a true and real version of how stylist see their industry. what their expectations are. That is if i can get past the ego and the untrusting way so many salon’s respond to asking questions or trying to get an appointment to talk about our industry. Is it inviting? Does it say hey worth a look? Does it have kerb appeal? You see it’s all about image and first impression you only get to make that once. For me the big no no’s are. Staff standing in and around reception, chatting amongst themselves. Standing out side the front door smoking !!! A window so full of products you cannot see in. In many cases if you have a window work station make sure. The person using the chair is projecting everything that says who you are,what you can do.It’s a stage. Maybe some young trainee’s practicing or engaged chatting with stylists all god sign’s in my book! Decor,Street appeal. Image to be totally honest, so many places look a little sad and little neglected. Sadly the staff look the same, Yes they go to work they do their job, But it’s just that a job. It should be so much more it’s time for some honest reflection it’s time to make some changes are you ready? These changes can be in Image. Appearance both salon and staff. Attitude. Service. Consultation. Clients get excited by change and improvements. This leadership from owners managers will lead to staff becoming more involved and committed it can and should be a exciting time. We work in fashion we create image. 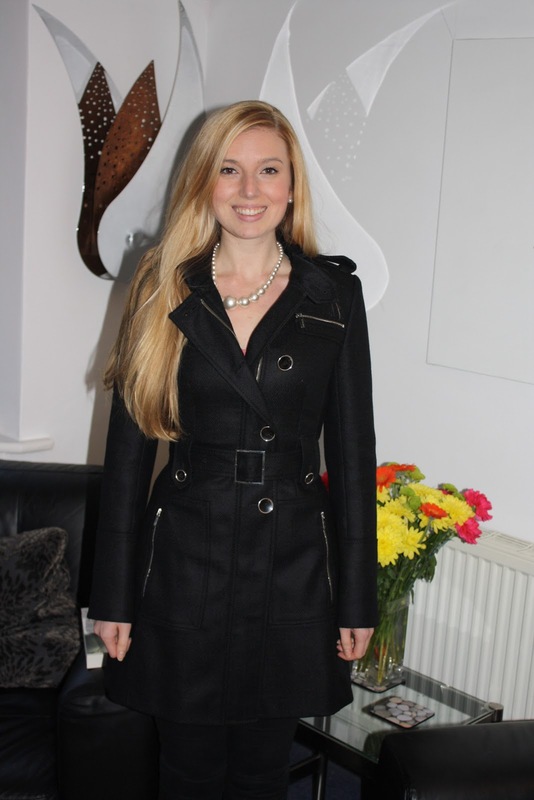 Project that when you get ready for work, You don’t go out partying on Friday night looking anything but your best, So why would you not apply the same attention to presentation of ones self when going to work? useful tool to help make those changes. A real gem of a read! Comments Off on The salon: Style, standards, Image. 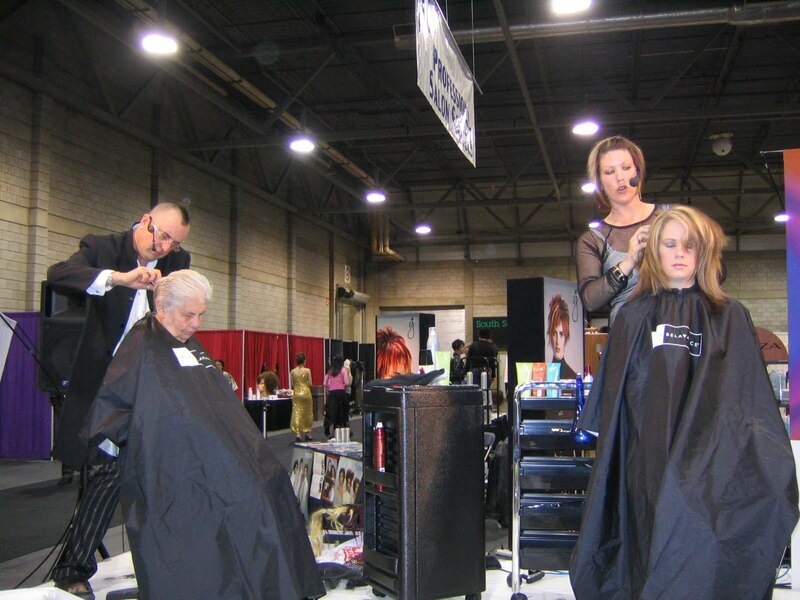 As a salon owner are you and your staff trained to a high enough level. Do you have the skills and training. The knowledge and qualification to give you that edge. As a stylist are you challenging your self to stay current. Stay at the top of your creative game. With all the new techniques and products coming to the market we cannot afford to sit back on what we know. It’s not enough. Succeeding in any. Cosmetology Endeavor demands quality. Professional skill. Creative talent and technical knowledge. 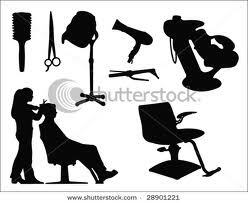 In the hairdressing profession many individuals have good artistic skills. But fail to acquire the technical knowledge needed to make those skills truly great. 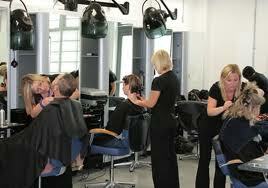 Would you like to gain more experience in other aspects of the hairdressing Industry. Maybe your goal is to own your own salon. Have your own freelance business. Maybe Become an Educator for a international hair colour company. A platform artist. Artistic team member. College Tutor. Climb that ladder to Salon Management. A world of possibilities some not even mentioned here. What ever your goal your dream you have to stay current and up to date challenge yourself have goals. Deciding on what path to take, where your true vocation lies is not easy, reaping the rewards from hard work and commitment . Constantly pushing your self striving to be the very best you can. The hurdle and obstacles can seem immense one has to stay committed and focused. Be prepared to face rejection deal with the emotion of how daunting the journey the adventure can be. Well you don’t have to do it unaided we are here to help. With so many talented drive focused stylist. Industry professional how can you get and keep that edge. Become the chosen one in your field or a business success. The interview process.The testing. The practical skills. The live presentation in front of ones peers can all seem so daunting and yet such a worth while challenge. What ever your choice. To be top salon stylist. Own your own business become a Platform Artist. There are no short cuts to success. But understanding what works and why, this can really help you over the hurdles to make the right choice to reach your career destination. Apart from having the right up to date qualifications. 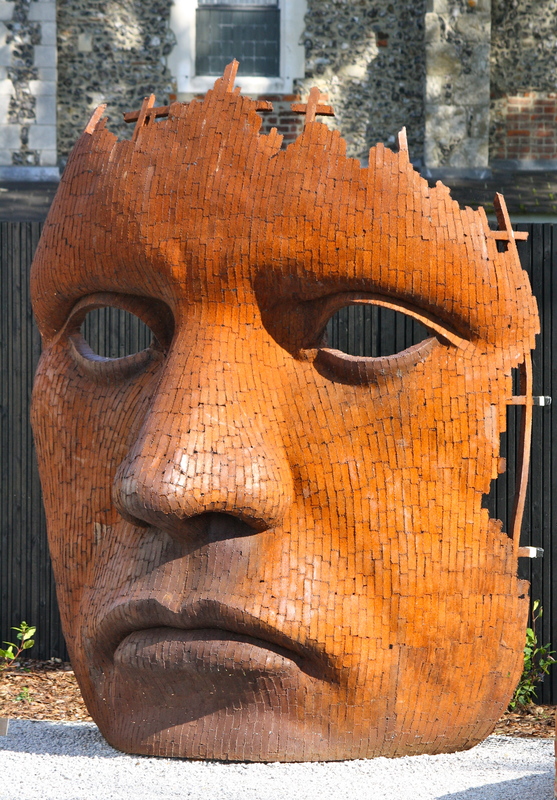 Show a history of commitment through education up dates, prove creativity, show service and consultation skills. Have an interest in business management a willingness and wanting to learn. Let me share with you my experience to help you get ahead reach your goals. Most professional product companies and organisations. Hair salons. Training facilities have a clear and defined idea about the quality of skill knowledge and expertise they are looking for. * How will they interview you. *What might they ask? How will you respond? *How can you show you have what they need and are looking for? * How to demonstrate you have the skills. You have the Knowledge. Allow me to offer some help and advise you share our experience our skills and knowledge. 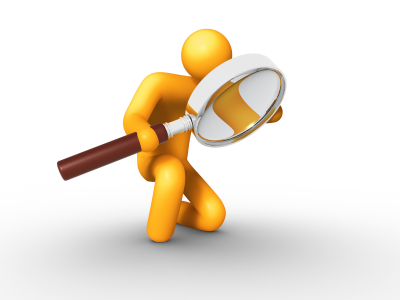 lets remove any surprises lets enlighten you and arm you with the tools needed for success. We can supply the tools are you ready to do the work take up the challenge to take the next stage in your career journey. 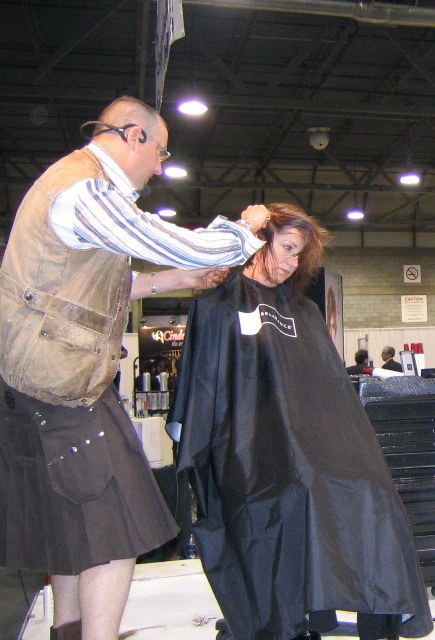 Give you an inside look into the world of hairdressing the skills the knowledge the tools required to succeed. These step by step guides are a must for anyone who’s facing and wants to dramatically improve their chances of success of a career growth within the hairdressing world and all the wonderful opportunities it can offer. Websters defines the word skill as” the ability to use one’s skills effectively’ Today’s Hairdressers must have a strong working knowledge of hair, chemistry, hair structure before you can effectively show your artistic skill through colouring. Sadly there are no short-cuts to knowledge–the more you understand how hair colour works and reacts on human hair fibers, the better prepared you will be to face the challenges that can will and do arise. Put aside preconceived idea’s and lets explore a world of hair colour possibilities together! So lets get down to business are you ready to get on the colour bus take a journey with us? You can get on and off at your will but the final destination is Correction control! 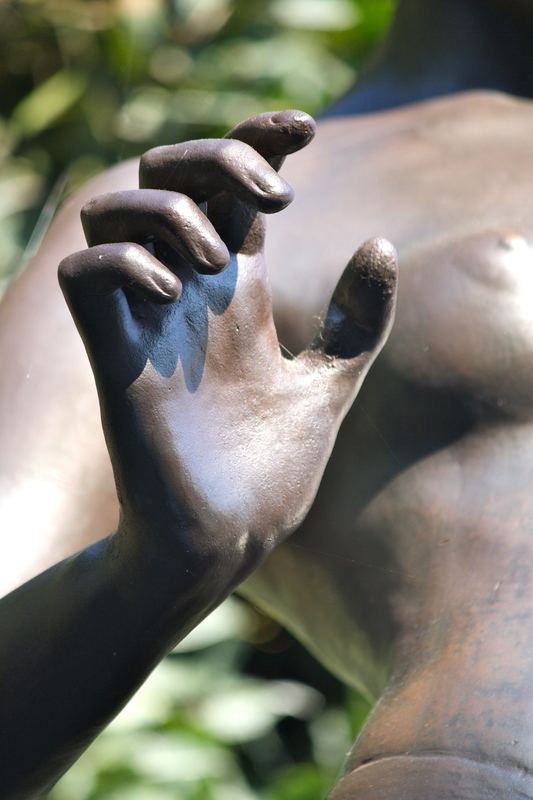 What does investing in oneself really mean? 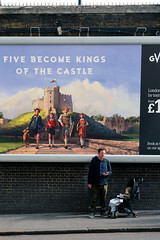 Is it costly? Is it worth while? Let me tell you, investing in oneself does not have to be financial – it could simply be time well spent! We must all look in the mirror and be honest about what needs attention or adjusting, but the real key is knowing, from the bottom of your heart, what you truly want and where you want to go. Your vision. your dream,your quest. This of course does not mean that financial expense is not part of this. Sometimes parting with hard earned cash is the driver and the motivator. to seek help, do the work, reap the rewards. This help comes in many forms. It could be helpful books, seminars, courses, presentations, demonstrations. The key is to have a vision of what you want, where you want your career to go. Think of your career as a bus journey. Lots of people on board with you, but hey, you’re the driver, take your eyes off the road and oops. We are all in charge of our own destiny we have to make choices live with the consequences challenge ourselves. Share. net work. use professional training bodies her in the Uk HABIA are such a key part of our industry ,But they too need the support of stylists and professionals. This is a topic that was brought to my attention by a fellow professional but one that I have personally been impacted by. I hoping that others will share views thoughts and share experience of the topic. The question that raised this issue as one to write about was. to pay for beauty school, on top of going to State Boards again. It has been A VERY LONG time since I have taken that test ( 1978 to be exact!) Do you know anything about getting grandfathered in? I have been effected by this on more than one occasion. Having moved from London to Ontario Canada. Then out west To British Columbia.Canada. 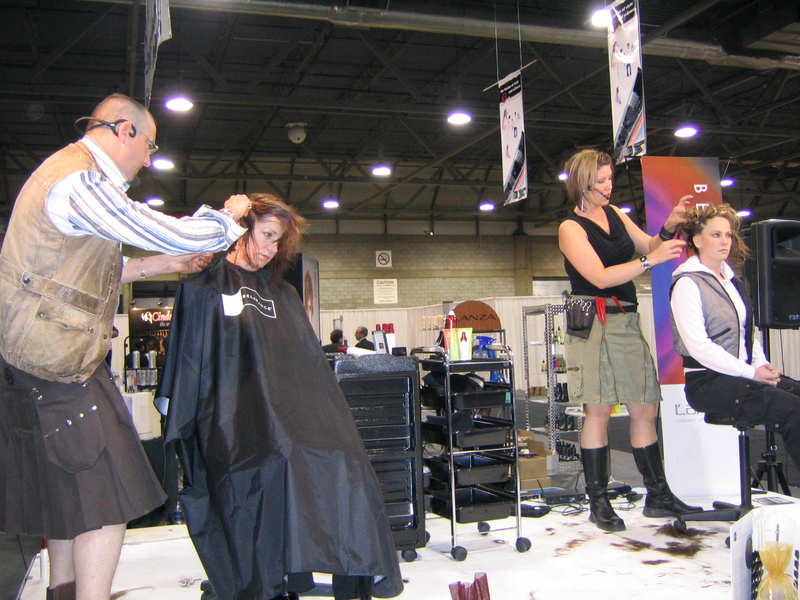 I have been qualified for many years I also have certification for advanced courses in Colouring and Cutting. But my experience is how ever long you have worked . Each country and indeed in the case of Canada with it’s provincial system the rules and requirements differ standards are claimed to be different and yet my experience was they are no different it’s all about registration legislation and Money! The same applies in the United States rules and regulations differ from state to state. Maybe as professional there should be an international body that can be joined this would store all records of training and qualification that would be internationally accepted. It is wrong that some one who has successfully trained maybe owned a salon is suddenly asked to re-train with young students. In my case I was a platform artist and educator for an international company part of an international artistic team. had represented canada on stage.owned and managed salons in London. Asked in-fact told i had to re sit the full training exam for BC Canada. After much discussion and deliberation a compromise was reached and a life time certificate issued. Since then the governing body was disbanded due to funding issue and then revived some years later.So it’s political and finance based. So the question is. Should certification and qualification be industry governed and controlled. With fixed agreed standards agreed s o that both inter state province or international moving is much easier. No one would object to a fee for the administration of this. But come on a re take every time one moves is crazy. Has this effected you ? what are your thoughts? To any one dealing with this i say get a name of someone to deal with and communicate with provide full proof of training and qualification.experience but stand your ground be respectful have some humility. But remember you are a full true professional. This can happen to anyone who wants to move sometimes within their Country or an international move.